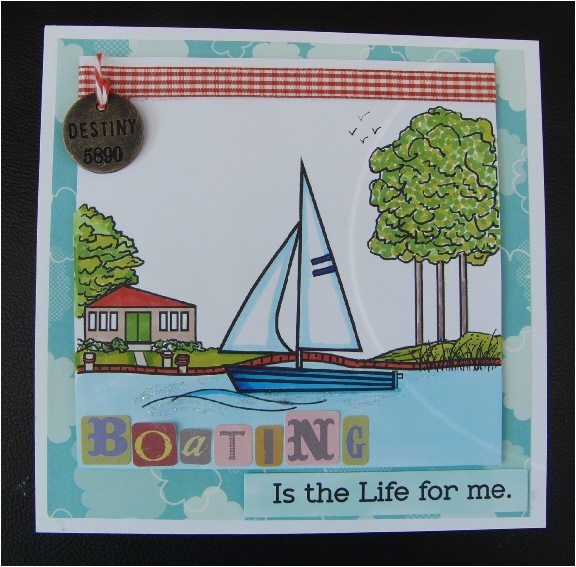 Here is my cdac progressive challenge card and its all about the boating life ,lovely image dont you think? I know we all struggle sometimes with making cards for men and i think this image will work well for both men and women . Great card fairy. Love your colouring.